Hap and Leonard return in this incredible, mad-dash thriller, loaded with crack addicts, a serial killer, and a body count. Click image to purchase from Amazon. Full of savage humor, heart-stopping suspense, and a cast of characters so tough they could chew the bumper off a pickup truck, The Two Bear Mambo is classic country noir. Click image to purchase from Amazon. The food, the music, the history of this legendary Austin icon AND the famous Buttermilk Pie recipe. A must have for any cookbook collector. Child of the Great Depression, teenage “Duchess of Palms” beauty queen, wife of an acclaimed novelist and later of a brilliant U.S. congressman, and ultimately a successful single working woman and mother, Nadine Eckhardt has lived a fascinating life. In this unique, funny, and honest memoir, she recounts her journey from being a “fifties girl” who lived through the men in her life to becoming a woman in her own right, working toward her own goals. Click on image to purchase from Amazon. Michael Corcoran has been writing about Texas music for more than thirty years, for the Dallas Morning News and Austin American Statesman, as well as in such publications as Texas Monthly and Spin. These pieces are based on his personal interviews with their subjects as well as in-depth research. Expertly written with flair, the book is a musical waltz across Texas. Click or tap image to purchase your copy from Amazon. Enter your email to receive Totally Texas Gifts Newsletter. 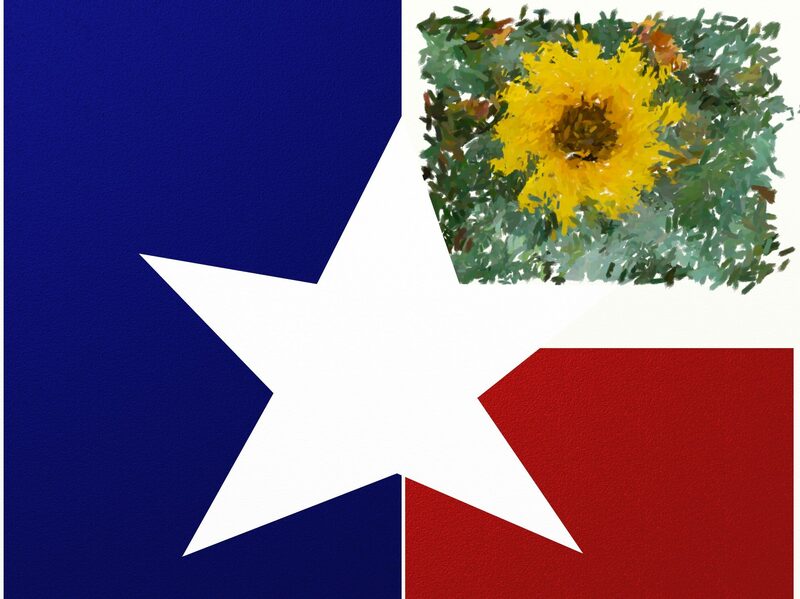 Enter your email address to receive Totally Texas Gifts newsletter. 💖Sugar for your Sugar💖🌹😘😍 #valentinesdaygifts #Repostby @theculinaryroom(@gramboxapp) ... Whether you are the love of your life or have a sweetie, we got some treats for you this week!! Come on by, you all will always be OUR valentines! And yep we dipped those long-stemmed large strawberries in Belgium Chocolate today! Pies, toffee, gourmet popcorn, cookies and more as well!